If your looking for an honest opinion on any topic — not just mixed martial arts (MMA) — Chael Sonnen is your man. The former UFC middleweight contender isn’t shy in telling Holly Holm that non of her 17 world titles are valid (read about it here) or that she can’t punch very well, despite the fact that she’s a multiple-time champion in the sport. 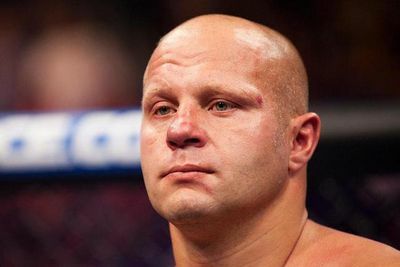 So when he talked about Fedor Emelianenko’s resurgence in MMA and his decision to once again turn down an offer to fight inside the Octagon in favor of competing overseas against much lesser competition, “The American Gangster” pretty much told it like it is.